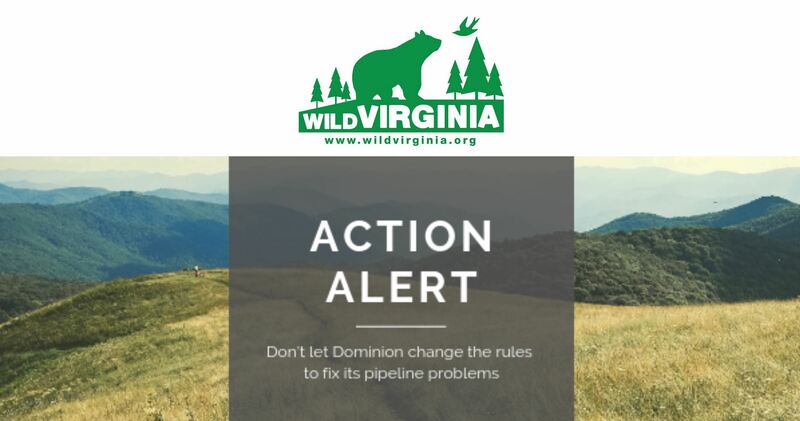 In the April 7, 2019, article in GoDanRiver.com, Pittsylvania County farmer sheds light on how pipeline project will affect land for years to come, Pollok explains how pipeline construction would affect his small-grain seed production operation. Mountain Valley Pipeline’s proposed Southgate extension project would run through his land and through two different properties he leases. During construction he would be unable to get farm equipment across MVP’s work zone to reach both a part of his own property and one of his leased properties which is only accessible through the part of his land that would be inaccessible. He estimates that at least 55 acres of crop land could be inaccessible during construction spanning two growing seasons. This entry was posted in Construction, Environmental Impact, Landowners, Natural Resources on April 7, 2019 by Ellen Bouton. 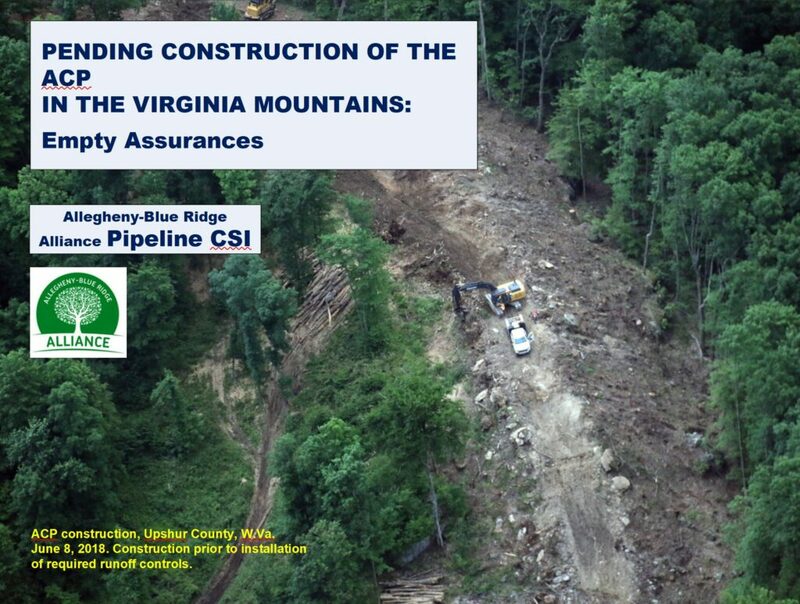 Allegheny-Blue Ridge Alliance’s Pipeline CSI program has developed a new slide presentation describing the unavoidable impact of the ACP on water resources and the failure of regulatory oversight. The presentation, Pending Construction of the ACP in the Virginia Mountains: Empty Assurances, compares government and company promises with the realities of environmental review and enforcement and the record of ACP construction in West Virginia. 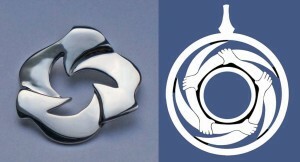 The presentation is available for download here, as a PowerPoint or as a PDF with slide notes. This entry was posted in Citizen Surveillance, Construction, Environmental Impact, Water Quality on February 28, 2019 by Ellen Bouton. Bill Limpert’s column in the Richmond Times-Dispatch for February 28, 2019, Pipelines put health and environment at risk – and we don’t need them anyway, discusses the risks from the pipes themselves, pipes that have now been stored outdoors, exposed to weather, for far longer than expected and far longer than manufacturers recommend. Pipes for both ACP and MVP are coated with a fusion bonded epoxy (FBE) to reduce pipe corrosion and explosion risk that degrades when exposed to sunlight and is now chalking off the pipes. “The National Association of Pipe Coating Manufacturers Bulletin 12-78-04 recommends that pipes coated with FBE without additional protection be stored no more than six months in the sun. 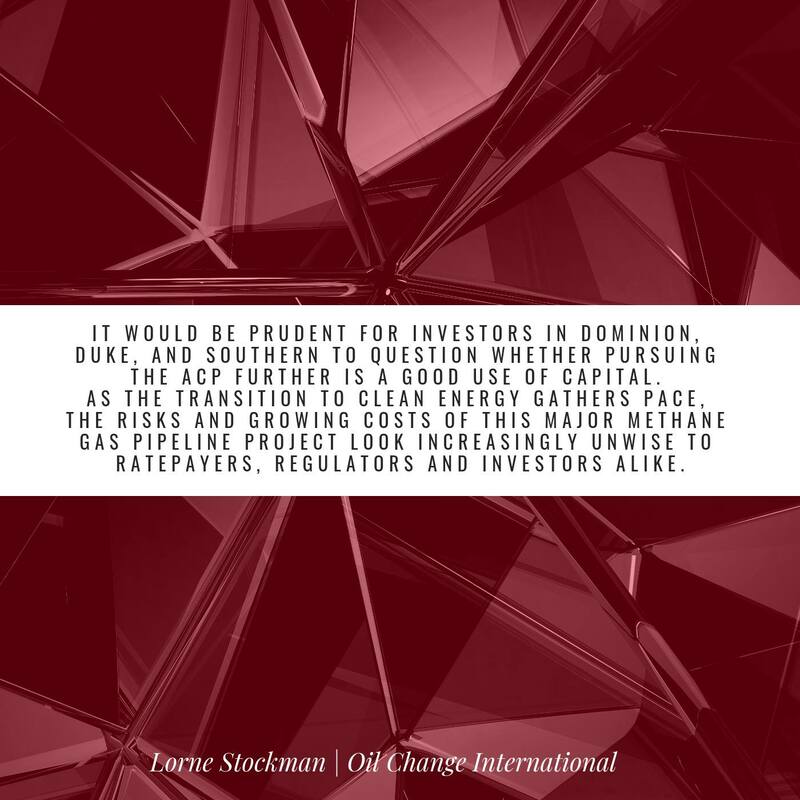 The ACP admits that all of their pipes will be stored much longer than that, and even longer than the recommendation of pipe manufacturer Dura-Bond. The MVP testified in court that they were concerned about FBE loss.” At this point, ACP pipes have been stored outside for approximately three years, and will continue to be stored outside while the project is on hold. And while the pipelines are delayed, the pipes continue to sit, exposed to sun and all kinds of adverse weather. Further information on the hazards of long-term storage of pipe segments is in our previous articles on the topic, see PHMSA and the Safe Storage of Pipe, posted on June 21, 2018, and Pipe Storage: Write to PHMSA, posted on April 23. 2018. See also Pipeline Chemical Coatings Are Serious Concerns, from NRDC in October 2018. Even in April, June, and October, the pipes had been stored outside for longer than their recommended time – and now it has been even longer! This entry was posted in Construction, Pipes, Safety on February 28, 2019 by Ellen Bouton.